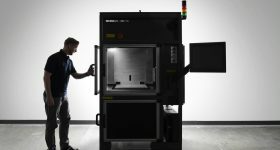 On the first day of Formnext 2018, Boston metal 3D printer provider Desktop Metal has launched an upgrade of its industrial scale Production System. 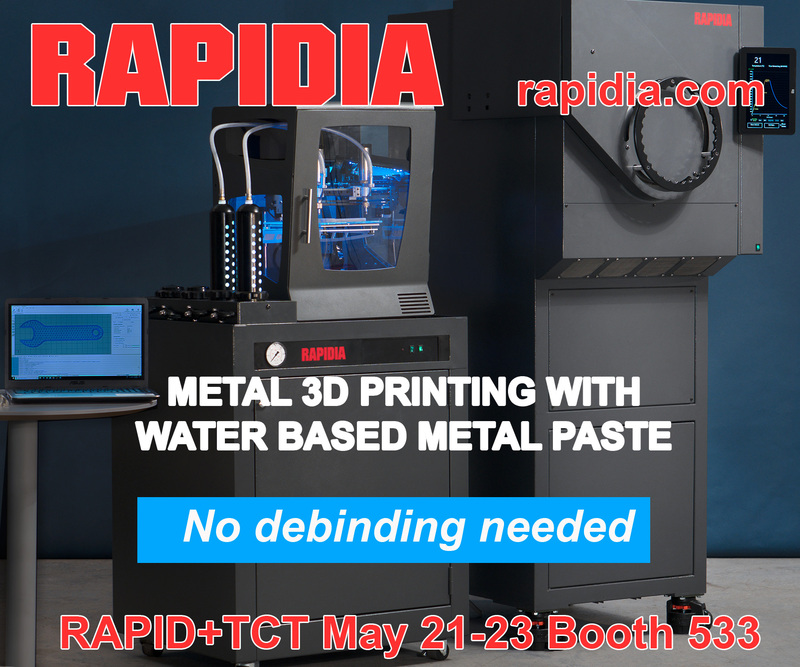 The Desktop Metal Production system at IMTS 2018. Photo by Michael Petch. 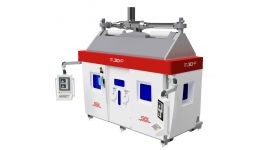 The Production System, in contrast to the company’s compact FFF-based Studio System, is a large scale machine that works using Single Pass Jetting (SPJ) technology – an inkjet and powder based method of metal 3D printing. 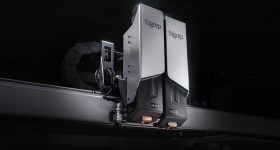 In this most recent upgrade, the build envelope of the Production System has reportedly been increased by 225% to a measurement of 750mm x 330mm x 250mm, as seen at IMTS 2018. 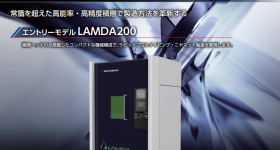 Further, increasing the initial print speed by 50%, the Production System now has averages a rate of 12,000 cm3/hour, equating to more than 60 kg of metal per hour. 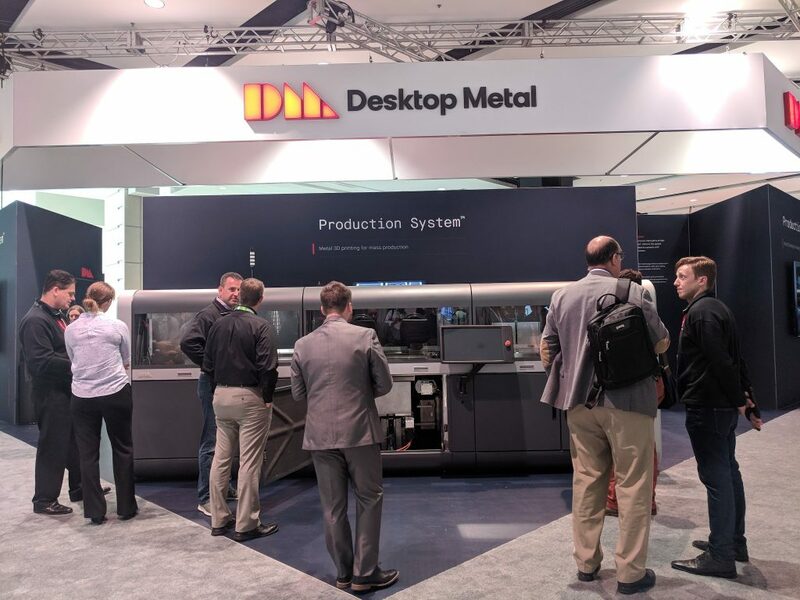 As a demonstration of the Production System’s capabilities, Desktop Metal has prepared three cornerstone case studies, each addressing key challenges in industrial 3D printing. For complex part production, Desktop Metal shows the Milwaukee® Tool spauger bit. 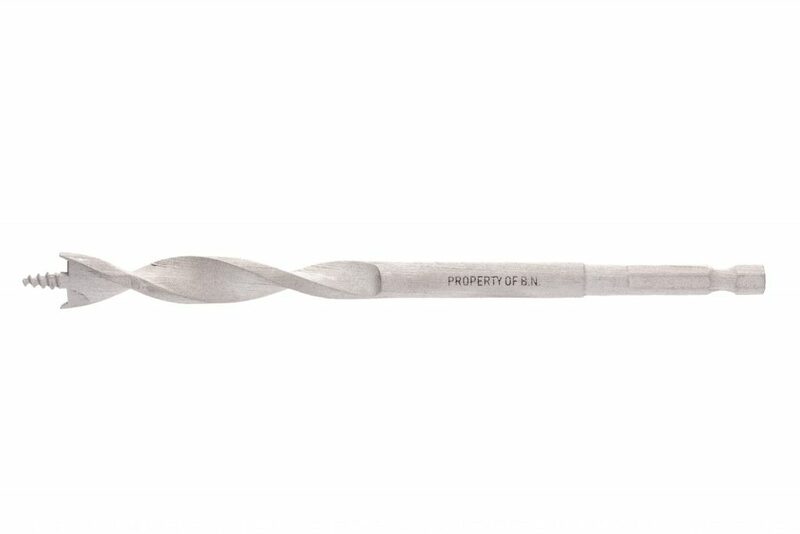 An intricate precision tool head, the spauger bit has been created on the Production System in a 4 step process, compared to a total of 14 steps needed in the traditional manufacturing process. 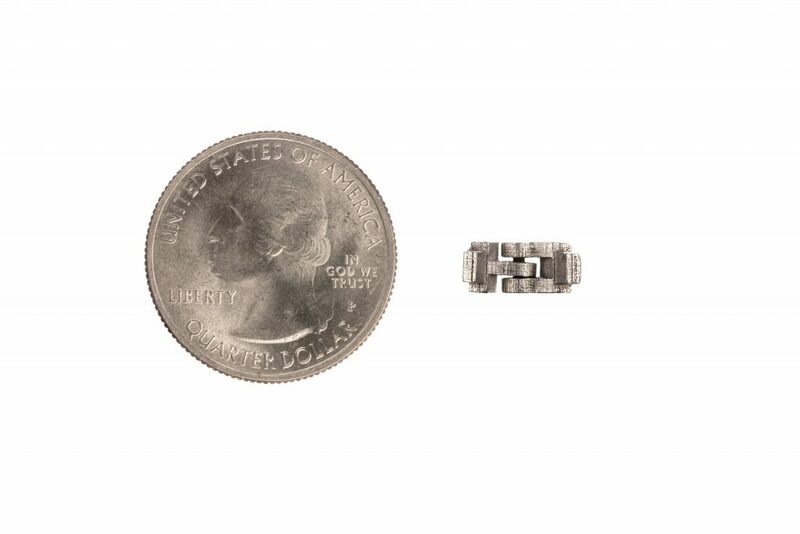 Further, part consolidation is demonstrated at high volume by a batch of print-in-place hinges, akin to the kind you use to build a metal watch strap. 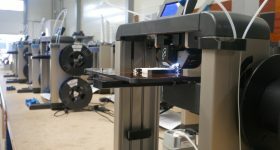 Measuring just 12 x 5 x 6 mm each, the Production System can print over 20,000 of these hinges in a single four-hour build. 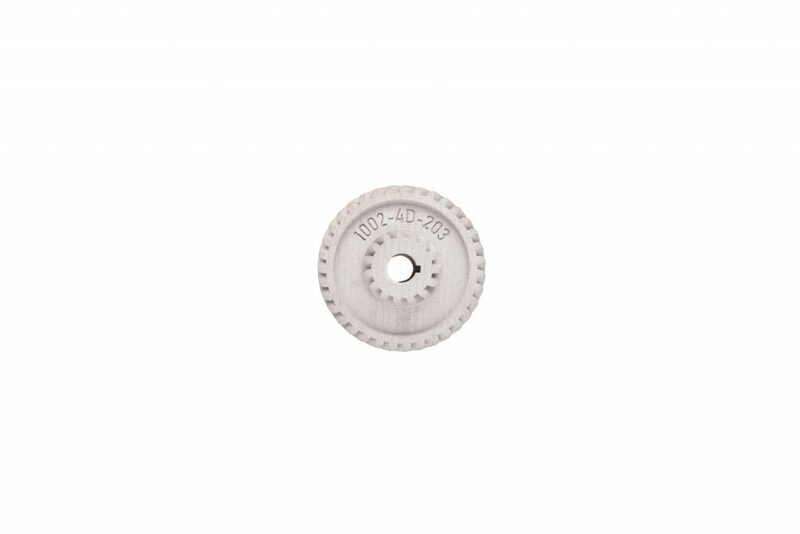 And, for mass serialization the company demonstrated a set of gears each 3D printed with and individual ID number. 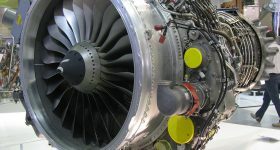 Custom markings of this nature can be automatically generated when 3D printing on the Production System, cutting out the need to process each part independently. 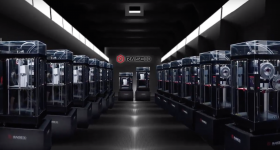 The first customer of the Production System has been confirmed by Desktop Metal as “a Fortune 500 company” among the company’s early Pioneers. 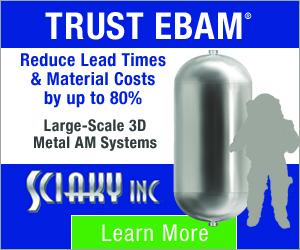 Throughout 2019, the company expects further customers installations of the Production System “at major automotive, heavy duty and leading metal parts manufacturers,” with widespread availability scheduled for 2020. 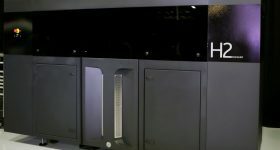 The first sample use cases 3D printed by the upgraded Production System are on display at Formnext 2018 – hall 3.0, booth C10. 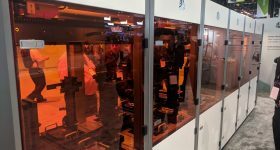 For to-the-minute updates live from Formnext follow 3D Printing Industry on Twitter, like us on Facebook and subscribe to our daily newsletter. Seeking your next opportunity in this fast faced industry? 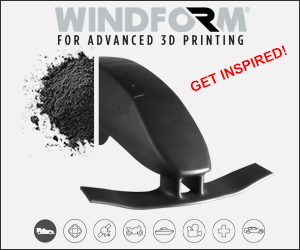 Sign up to 3D Printing Jobs. Employers – advertise now to reach our specialist talent pool.